We have over 38,000 discounted products spanning many trades and industries. 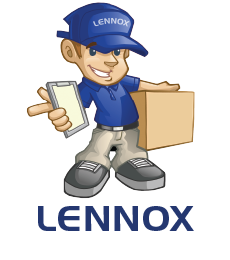 Open 6 Days a week with Deliveries daily across Scotland and the UK! We sell our discount products to both the trade and public.